Geena Davis turns 59 today, and to honor her sky-high stature, we put together a gallery of six-foot-plus A-listers who know what it's like to take Hollywood to new heights. 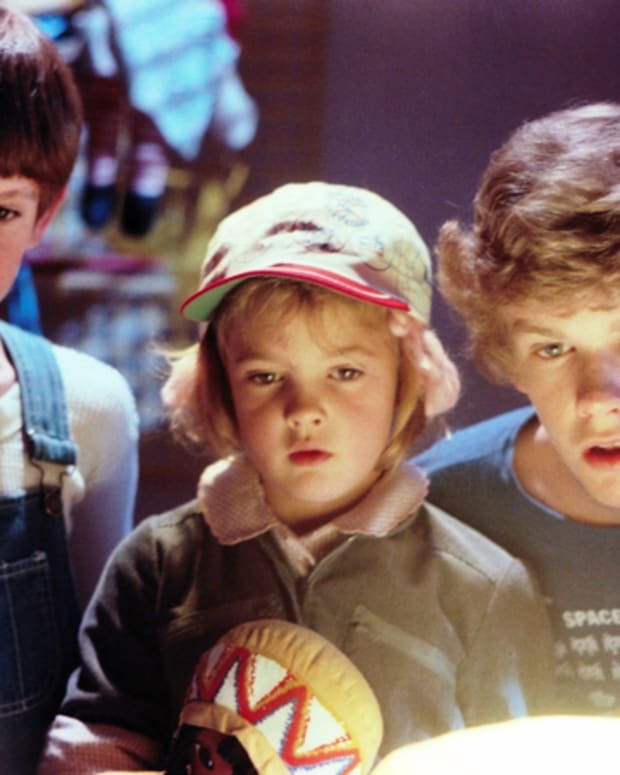 Birthday girl Geena Davis might be in good company now, but back when she was a blazing star in the 80s and 90s, being a super tall woman wasn&apos;t the most desirable asset — actually, most of the time it was considered a disadvantage. But luckily over the decades, Hollywood has been more accepting of ladies who know how to be at eye level with or even taller than da boyz. Happy birthday, Jerry Seinfeld, who turns 63 on April 29. 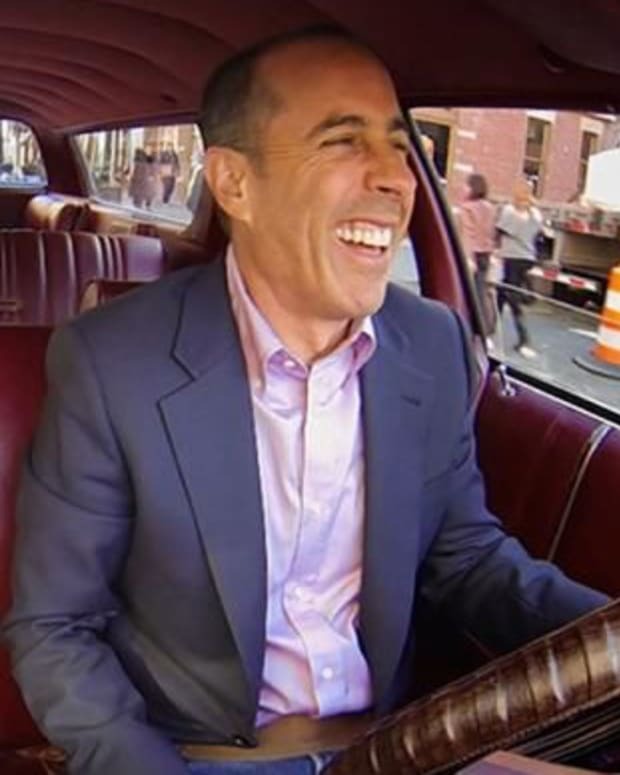 We take a look at what his hit digital web series 'Comedians in Cars Getting Coffee' has revealed about the stand-up comedian. 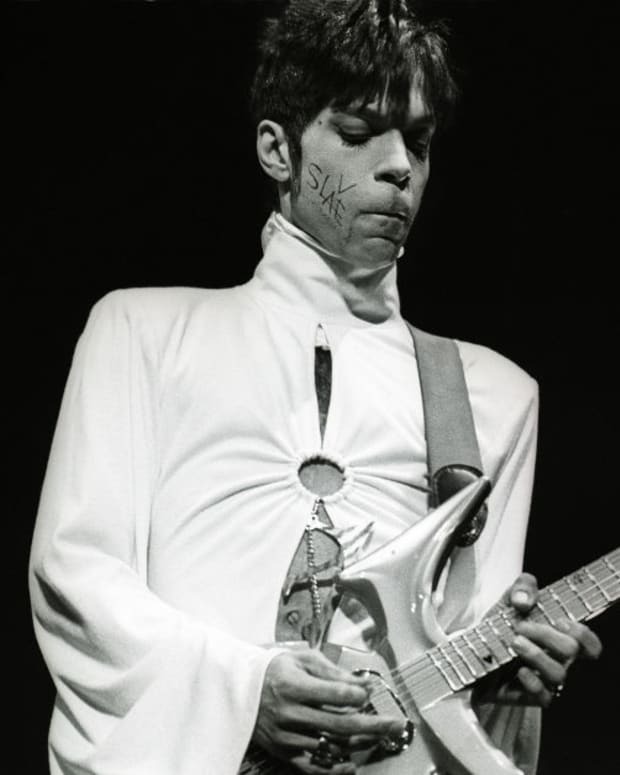 In honor of what would have been Prince’s 60th birthday, we present a small sampling of his tunes that speak to society’s complex contours and how we live. 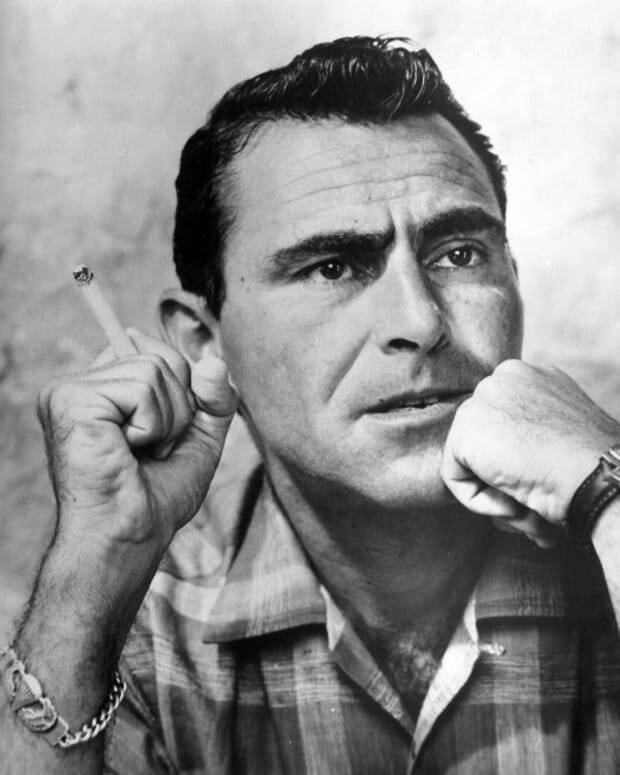 In honor of Twilight Zone Day today, we look at some interesting facts on the creator of the famous sci-fi supernatural television series, Rod Serling. Prince Harry is engaged to Meghan Markle! 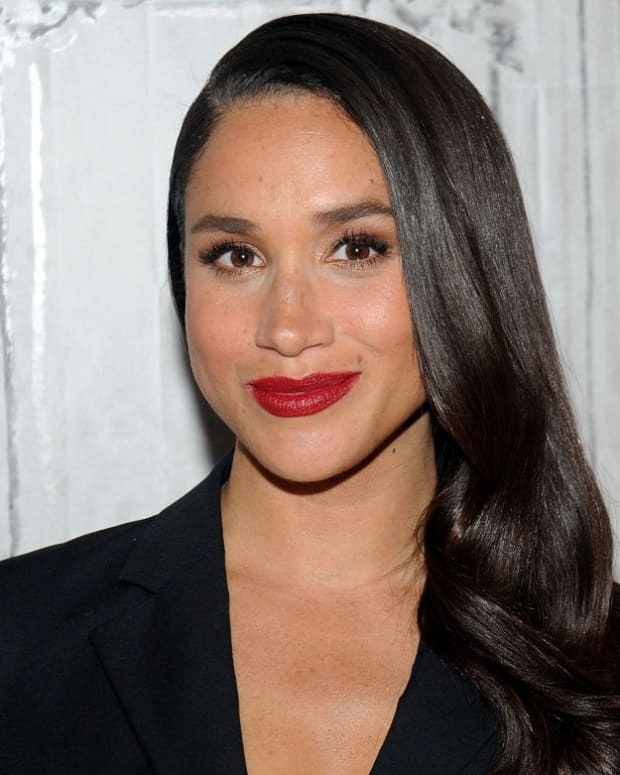 Meet the 'Suits' actress who will become part of the royal family when the couple ties the knot this spring.